My dad took me to a hockey game. The Canucks won. They went to a shoot out. I ate popcorn. The score was 1 – 0. I got home at 10:00pm. What an exciting day out, and staying up late too. 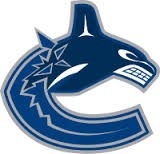 I was went to a Canucks game with your Dad, and I’m sure they won then also. Hope you are enjoying your Easter break. Thanks grandad I miss you. 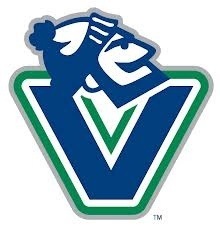 Yah Canucks! Shoot outs are always exciting! Did you see #3 – Kevin Bieksa? He is my favorite Canuck. I think popcorn and gatorade would hurt my belly. How did you feel after eating all of that?